Their productions come to life in a Neukölln backyard where studio equipment and DJ decks meet desiccated plants. A natural development when music has become the top priority from dusk till dawn. Back in 2006, Rap, Breakdance and Skateboarding were the passions that made them best buddies and this deep connection is reflected in their music, again and again. In 2008, they formed the producer team Twomanics and concentrated on authentic and credible hip hop productions for independent artists. 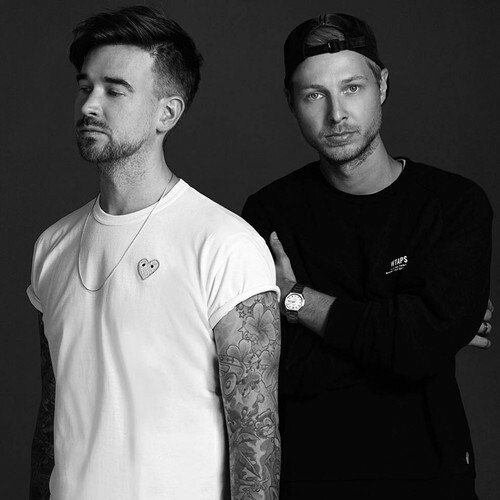 Originally from Hannover, they moved to Berlin for new artistic challenges and after MySpace, mixtapes and candy, Mat.Joe have found their own style: crispy Housebeats paired with rhythmic Soul and Hip Hop elements. The result is deep and dancefloor-qualified, warm and rough.